Tina-Marie Miller is a UK-based author and writer of women's fiction. 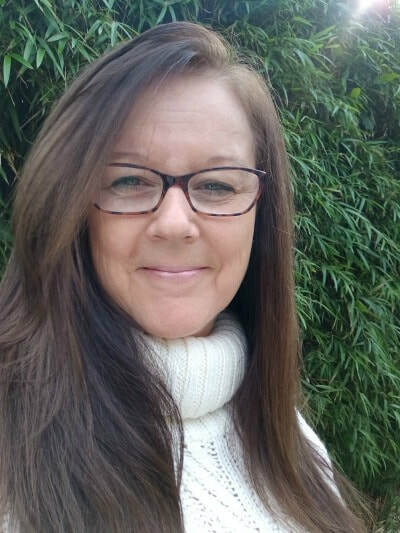 Having previously enjoyed a successful career working for a number of blue chip organisations based in London and the Home Counties, Tina-Marie now lives in a small village in South Cornwall where she spends her time reading, writing, meditating and walking along the idyllic Cornwall coasts. 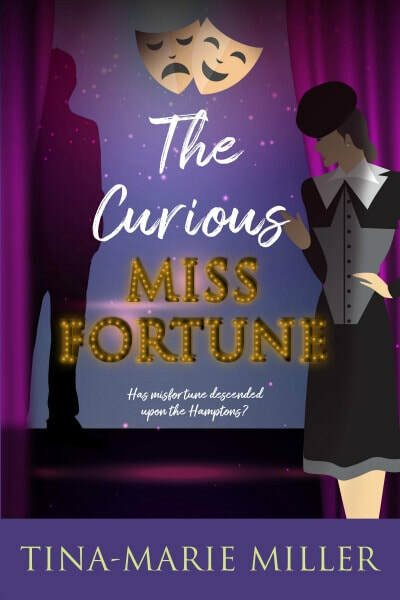 Shaken from the sudden death of her mother, Poppy Jackson’s only light amidst all the darkness is the prospect of embarking on an exciting new career with major investment stockbrokers Hawkins, Munroe and Sable, working as PA to the amiable Greg Sable. The company’s Annual Conference is a big deal in the stock broking world and though keen to impress, Poppy’s focus wavers at the appearance of the cheeky Oliver Sullivan. After a rocky start, an unexpected romance begins to bloom. Can their love overcome their conflicting backgrounds? 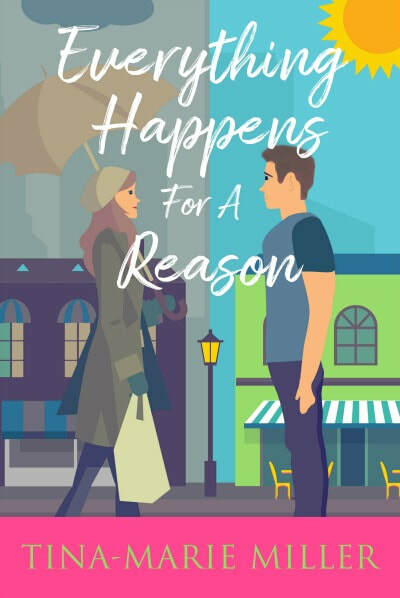 And how will Poppy cope when tragedy strikes a second time? Meanwhile, having made the shocking discovery of his real birth father’s identity, Richard Jones decides to earn the right to take control of the family business and not just because he’d inherited it. His mother, however, is growing increasingly frustrated at his refusal to step up. Itching to put her own plans into progress she increases the pressure, completely oblivious to the consequences. The popular weight loss guru Georgina Fame makes her glittering entrance at the Hambly-Joneses dinner. When she organises a week’s retreat to Cornwall, how will an encounter with the past shake her carefully built confidence? When Tiggy and Harry go into partnership with the Roses’, LC’s Bistro and Wine bar is born. Will their efforts bring a touch of glamour to the Hamptons? 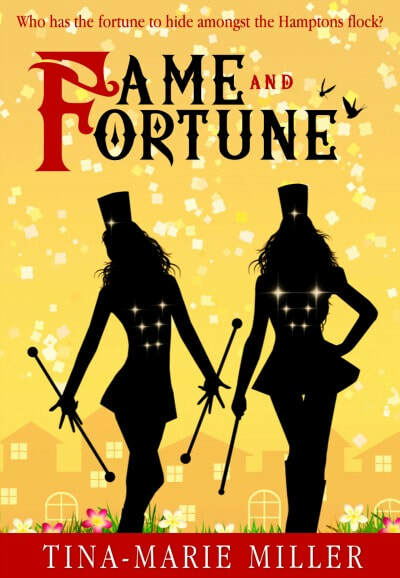 Fame and Fortune – a tale of family conflict, deceit, broken hearts and redemption... Well... this is the Hamptons after all!